Unfortunately, the appointed executors of Albert Namatjira’s estate renounced their position requiring that the Public Trustee step in. 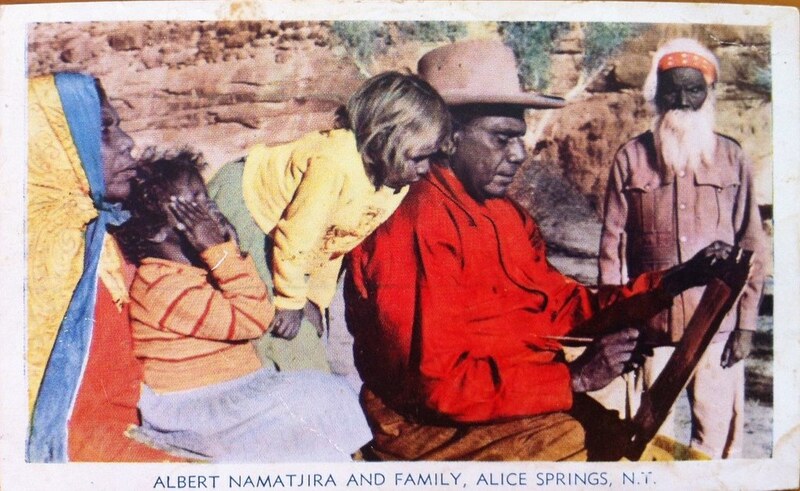 In 1983, the Public Trustee sold Albert Namatjira’s copyright to Legend Press for $8500 with what effectively amounted to another forty years left before it expired. His family, who had been receiving royalties for Namatjira’s work, were then left with a smaller amount than they would have gotten otherwise. CEO of the Arts Law Centre of Australia joined Jennie Lenman and Ian Newton to discuss this case and copyright more broadly.